NO EXTRA FEES! JUST TAX AND DMV! NOT YOUR TYPICAL GREEDY DEALER, WE CARE ABOUT THE CUSTOMER MORE THAN JUST MAKING A SALE! It has been fully serviced and inspected by a mechanic. Not looking to waste anyones time! NO SURPRISES NO BS! Honesty saves us both time, give me a call and I will straightforwardly answer all of your questions. If you are serious about buying a good running vehicle then you will be happy with this purchase! 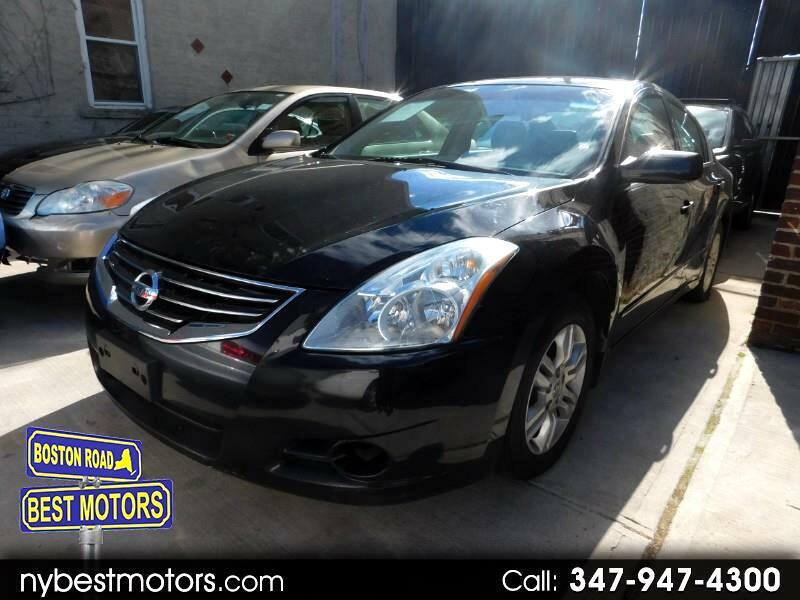 Call us at (347) 947-4300 to set up a test Drive or for more information . Call 347-947-4300 to verify availability and schedule a test drive! We are located at 4064 Boston Road, Bronx, NY 10475. Have a vehicle in mind that we don’t have in inventory? We are buying new vehicles daily! Give us a call so we can find the perfect car for you! Have a vehicle you are looking to sell? We are always ready to buy same day with cash! All vehicles sold come with a 30-day warranty! Boston Road Best Motors Inc tries its best to supply you with the most accurate description of the vehicle possible. Vehicle price, specifications, equipment, technical data, and photographs are subject to change without notice. Price advertised does not include taxes or DMV fees. Boston Road Best Motors Inc. does not hold responsibility for typographical or price errors in description of vehicle condition and accessories. Information posted is very accurate but is not guaranteed. The responsibility falls on the buyer to inspect and confirm all information before purchasing.